You must have heard the name of jay leno that is not only a popular host but a great personality who has been ruling the television from a long time. Yet with success of hosting the late night television show, now this great Hollywood action has got even a chance to experience the every new concept of Aston martin CC 100. He is one of those lucky people who got to drive the best yet the coolest automobiles that have been ever created so far. To be frank, this intention is one of the best car inventions that have been ever launched in the market. The power and the beauty of the car are speedy and light which go hand in hand. The concept has been designed with so many advanced technologies that would keep your mouth wide open. Still amazed and not believing that the host has been so lucky? Then you can search around for its video too. 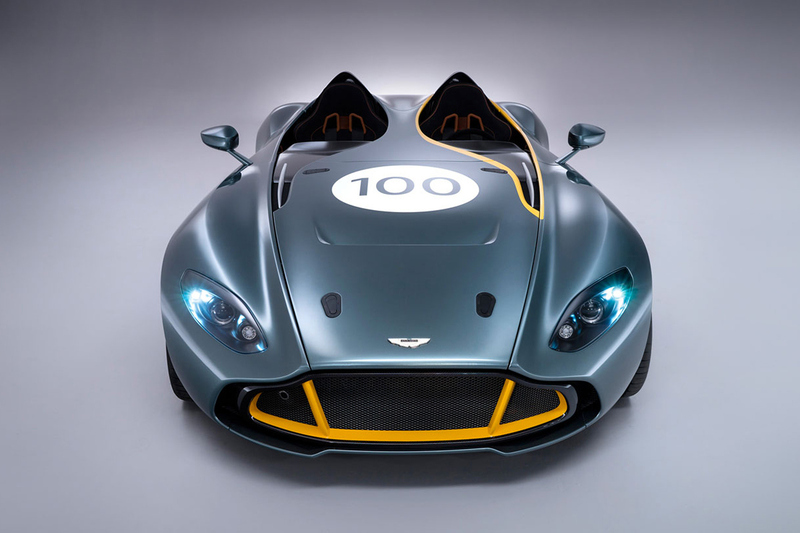 The video will certainly prove you how fortunate this host has been to get chance to enjoy the Aston Martin CC100 drive. Though you might not be so lucky enough to sit on the car like Jay, but yes, thanks to jay, you can see how the baby runs on the road. Catch out the amazing video of the car, in which the hoist is enjoying the drive with some of the amazing features that are mentioned above. With the company of Dr. Ulrich Bez, head of Aston Martin, he seemed to have enjoyed the drive and is hoping to get yet another chance to sit on the car sooner.